SEO and Blog Post Length: What’s The Ideal Word Count? Blog posts can drive traffic and increase your web ranking. However, professional content writers and search engine experts disagree on the “ideal length” of a blog post. How many words should an article be so it can actually improve your SEO scores? Longer blog posts also allow more long tail keywords, and even include secondary keyword variations. That’s just not possible if you’re only hitting 300 words per post. However, Yoast cautions against this strategy if you don’t have professional content writers. “Long posts require strong writing skills. Not every writer will be able to write readable blog posts of more than 1000 words.” And if your content isn’t readable, your customers will leave your website and never come back. You may have gotten a momentary surge in traffic, but you’re not actually getting loyalty and conversions. Fishkin says that this belief sprung from studies where the top 10 results of some keyword searches were compared. But this was a random sampling of keywords. This may not actually apply to your business or your customers’ search intent. It is more efficient to look at the top ranking articles of your competitors or the most popular blogs or websites in your industry. These sites show you what your market is looking for. All research proves that internet readers want short chunks of text. Professional content writers are able to deliver long information in an engaging way. They add indexes, use short and clear paragraphs, and know writing techniques like active voice and cadence. The longer your blog post is, the better your web content writer should be. 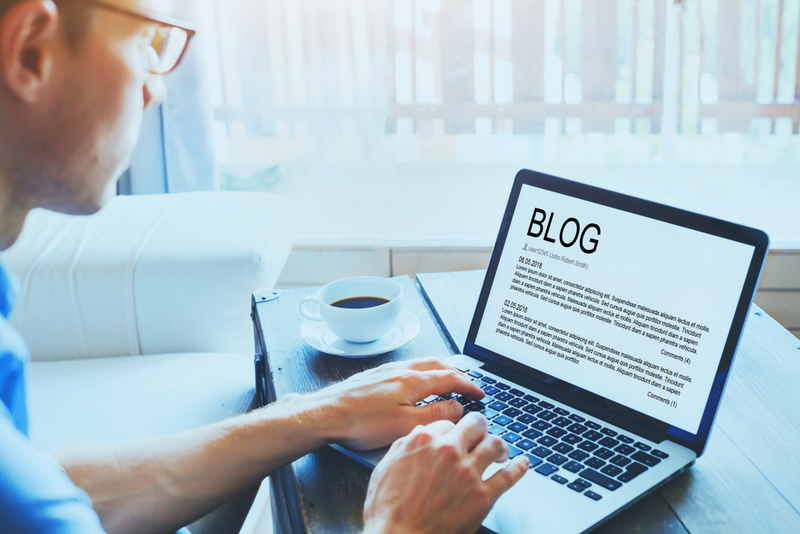 MapleTree Media has a stable of professional content writers who can manage your blogs, social media, and other content marketing requirements. Contact us to find out more about what we can do for your company.